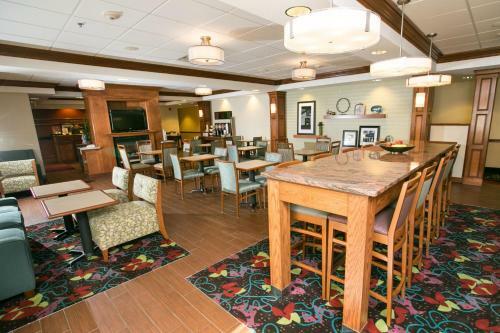 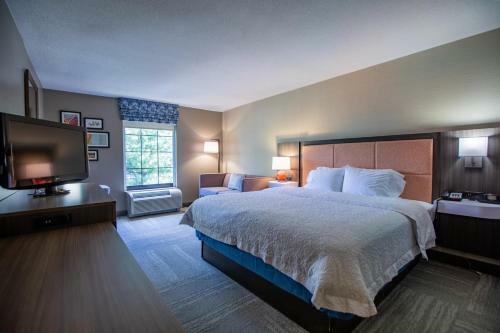 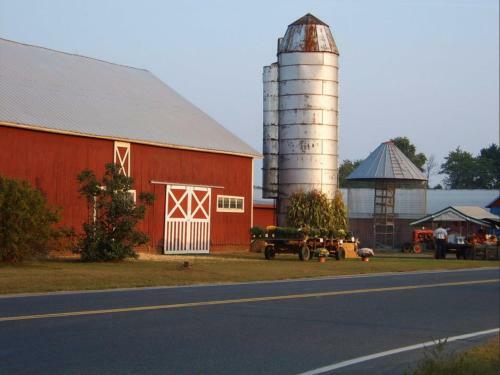 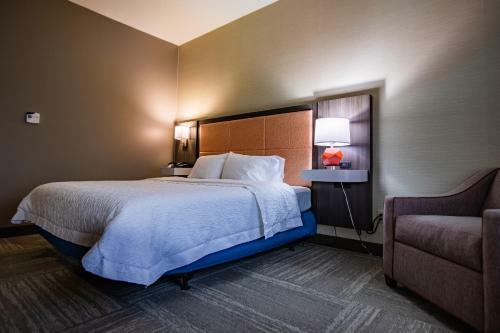 Just off Interstate 91 and close to area points of interest, including Amherst College, this hotel offers comfortable guest accommodations and many free amenities, including wireless internet access. 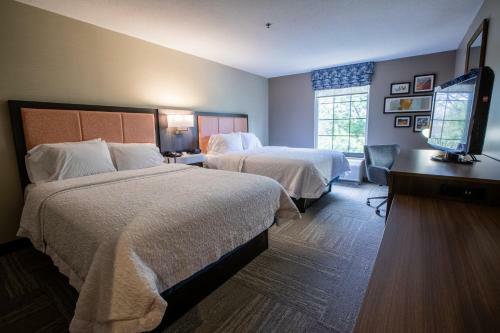 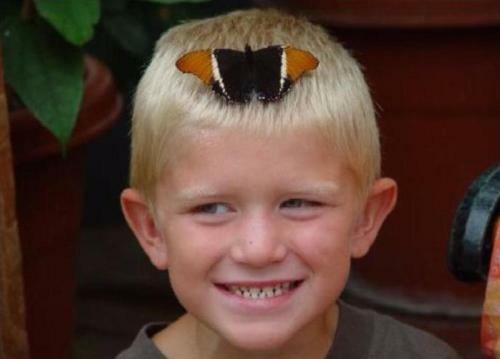 The Hampton Inn Hadley-Amherst Area is located only a short drive from the Emily Dickinson Museum and Magic Wings Butterfly Conservatory. 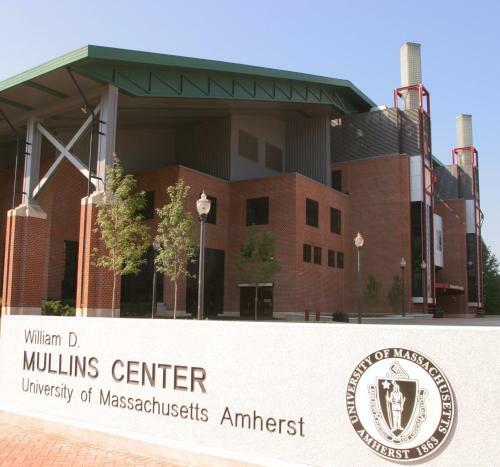 The University of Massachusetts-Amherst, Hampshire College and Mt. 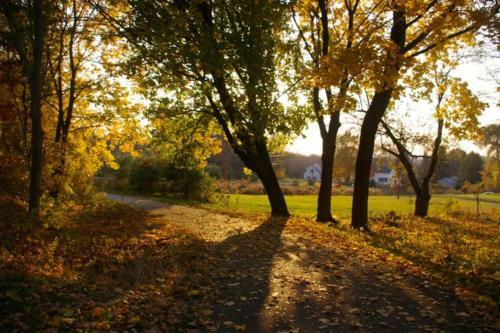 Holyoke are also nearby. 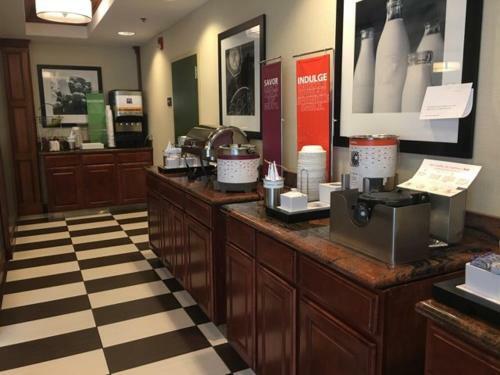 Guests staying at the Hadley-Amherst Area Hampton Inn can start each day with a free hot breakfast or enjoy a free cup of coffee, available 24-hours a day in the lobby. 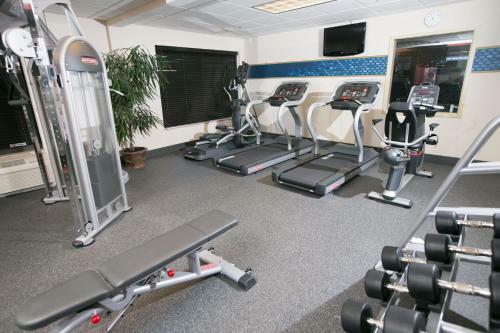 The hotel also features an indoor swimming pool and modern fitness facilities. 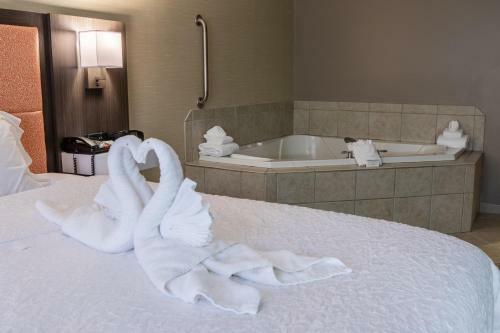 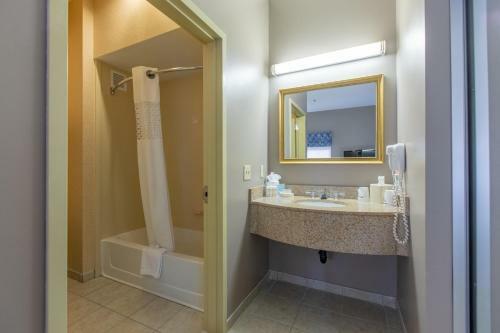 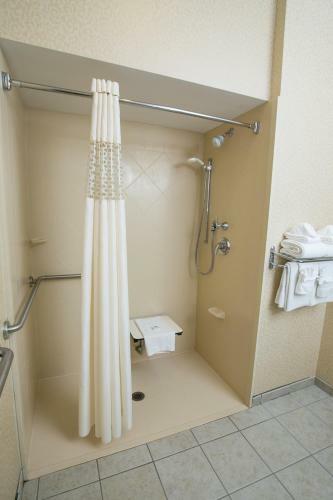 the hotel Hampton Inn Hadley-Amherst Area so we can give you detailed rates for the rooms in the desired period.